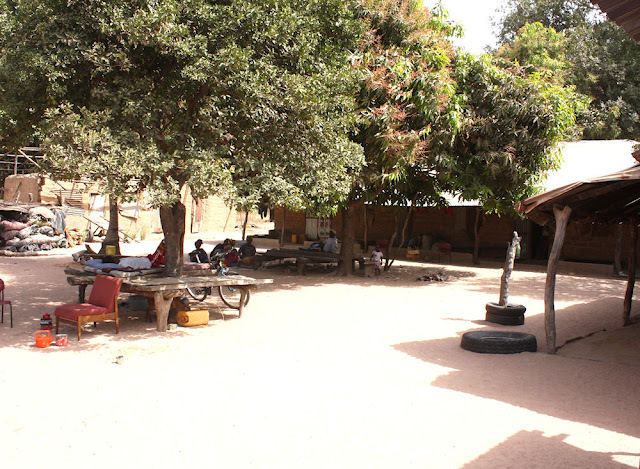 Sohm is an agricultural village, with a population around 3,000, in the south of The Gambia, about 2 miles from the Senegal border. 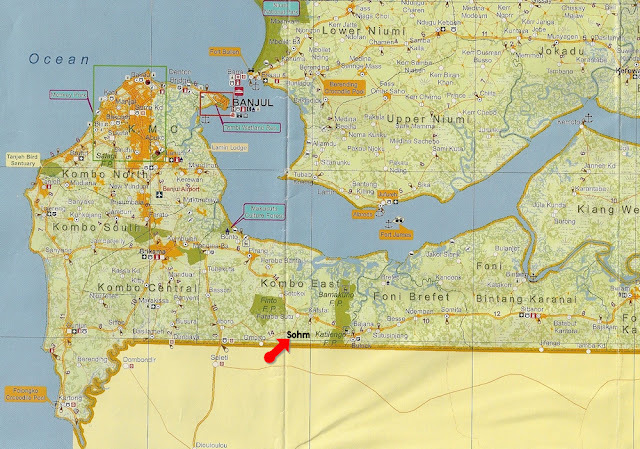 It is about a mile and a half from a major road, and almost 15 miles from Brikama, the second largest town in the country. The village is an hour and a half's journey, by reasonable roads, from the Greater Banjul area - the country's capital.